On March 17, 1901, a retrospective of paintings by Dutch artist Vincent van Gogh were shown at a gallery in Paris, France. 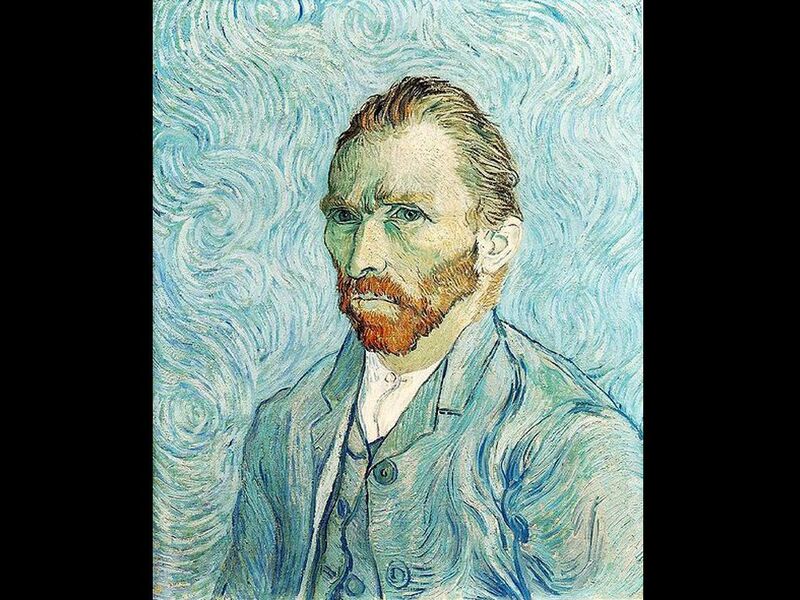 Vincent van Gogh created more than 30 self-portraits over the course of his short career. This gorgeous example was created in 1889, just a year before his death. On March 17, 1901, a retrospective of paintings by Dutch artist Vincent van Gogh were shown at a gallery in Paris, France. At this point, van Gogh’s work, a style called post-Impressionism, was already hugely influential among other artists, critics, and museum curators. The exhibit helped his work become more popular with the public. Today, van Gogh paintings are among the most valuable artworks in the world. Van Gogh, however, did not live to experience his success in the art world. Eleven years before the Paris retrospective, he had committed suicide. coming from or having to do with the Netherlands (Holland). area used to display groups of material organized by type.